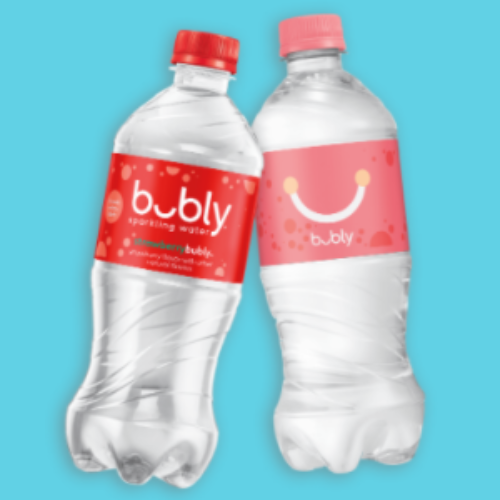 You can enter the Bubly Sudexo Sweepstakes from Bubly Sparkling Water for your chance to win a trip for four (4) to Chicago that includes airfare, accommodations, dinner and a comedy show, and $500 spending money. You’ll also have a chance to win an instant prize of a Bubly Sparkling Water, Fitbit Versa Smart Watch, or a JBL Clip 3. Entry ends May 31, 2019. Love to spend quality time in the windy city sipping Bubly Sparkling water!